U.S. 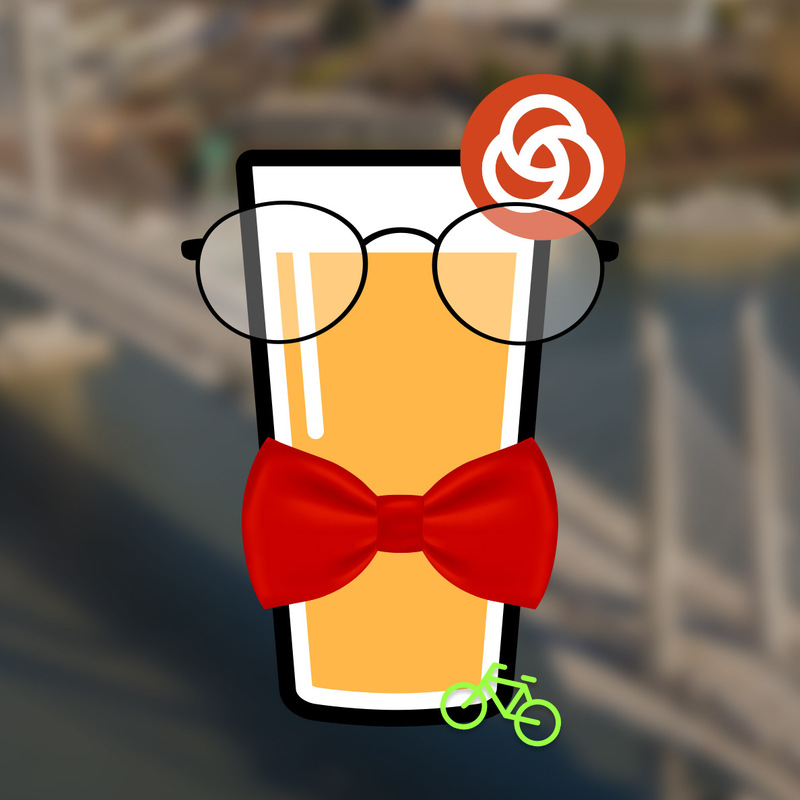 Congressman Blumenauer takes over “Transit on Tap” on Monday, July 20. TriMet’s “Transit on Tap” is a fun and informal monthly speaker series that combines experts dishing on everything transit-related, from service to history to sustainability with the opportunity to enjoy some world-class beers! What: Congressman Blumenauer will talk about how our region became a leader in transit and livability, and about what the future might hold. The special event venue is the newest transit-oriented development, featuring 657 apartments in the Lloyd District, served by MAX, Portland Streetcar and buses. The event is free and open to the public, but best to RSVP. It’s part of several Catch the Orange events leading up to the MAX Orange Line opening on Sept. 12, 2015. Refreshments available: A selection of BridgePort beer, as well as wine, soda and food, will be for sale. Located between NE Holladay and Multnomah Streets on the north and south and between NE 7th and 9th on the east and west in the Lloyd District, Hassalo on Eighth is one of the city’s largest residential developments. Built on former parking lots, it is expected to transform the Lloyd District by attracting a wide range of residents and visitors by offering a variety of apartment options and retail spaces. Designed by Portland’s GBD Architects, Hassalo will be LEED Platinum certified, and includes a number of innovative green technologies, including recycling and re-using all of the building’s wastewater, which is extremely rare in residential developments. It will boast over 1,000 bike parking spaces, a bike valet as well as a doggie lounge and wash area for residents with four-legged friends. The project is currently leasing apartments and the leasing office will be open during the Transit on Tap event.